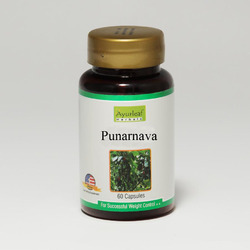 Our product range includes a wide range of Herbal Blood Purifier such as Herbal Blood Sugar Health, Herbal Tonic for Memory, Blood Purifier Capsule, Skin Care Capsules, Ayurvedic Skincare Capsules, Aswangandha Pure Herbs and many more items. 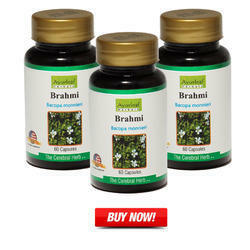 It is often described as the booster for the Herbal Tonic for Memory brain and grows in the foothills of the Himalayas. Medically it is called Bacopa monnieri. In English it is referred as the herb of grace. Other names include Nirbrahmi, Indian Pennywort, Jalanevari and water hyssop. Physical fatigue disappears when it is taken. A host of skin ailments can be reduced like eczema, abscess, psoriasis, ulceration. Nails and bones grow healthy with the intake of this herb. It improves the nervous system and the brain cells. In India it is considered a divine herb with Tulsi Medicine spiritual properties. It is also called as Ocimum sanctum or holy basil. There are two varieties of this herb called Krishna (dark leaves) and Rama (larger leavers/shukla tulsi). 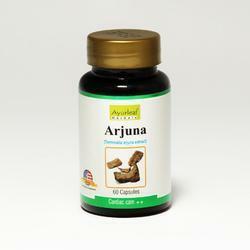 In Ayurveda both have immense medicinal properties. 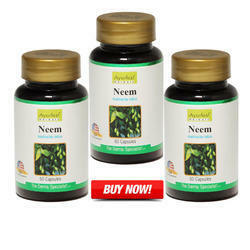 Neem is considered as the best blood purifier in our ancient ayurveda. 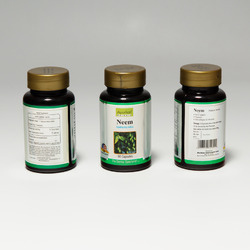 We are just packing this really helpful bitter boon in capsules, so you can get the benefits of neem without facing the bitterness of Neem. 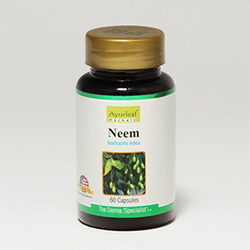 Generally ayurvedic doctors recommends Neem as the best medicine for Blood Purification. Clears Acne & Dark Pigmentation. Dosage: 2 caps + 2 caps (4 cap each day) DAY & NIGHT after food. We are suppliers and distributors of skin care capsules. Neem is the bitter boon that really helps in solving your skin problem. 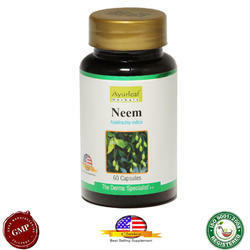 Comparable to cosmetic products neem provides better and permanent solutions to all your skin problem.